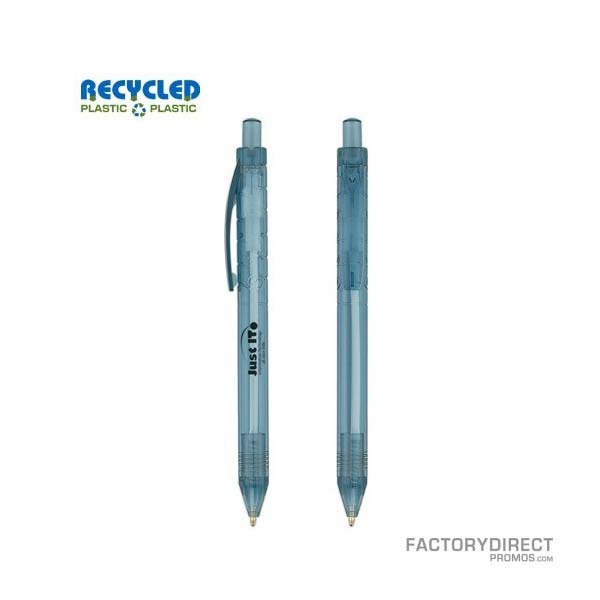 Every company is marketing their brand with promotional items. 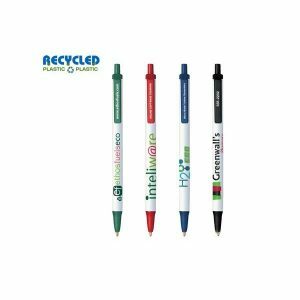 The key is to make your items stand out from the rest and recycled bottle pens imprinted with your logo can do just that. 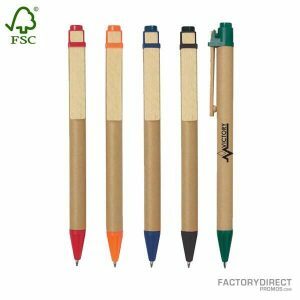 Our customized reusable pens are constructed from 80% recycled plastic bottles for a green way to spread your name and message. A lot of people are passionate about sustainability and preservation and this wholesale pen makes your stance clear. We work with the factory to create our pens so we secure low wholesale prices that we pass along to you. For an even lower price and additional customization options check out our overseas production.